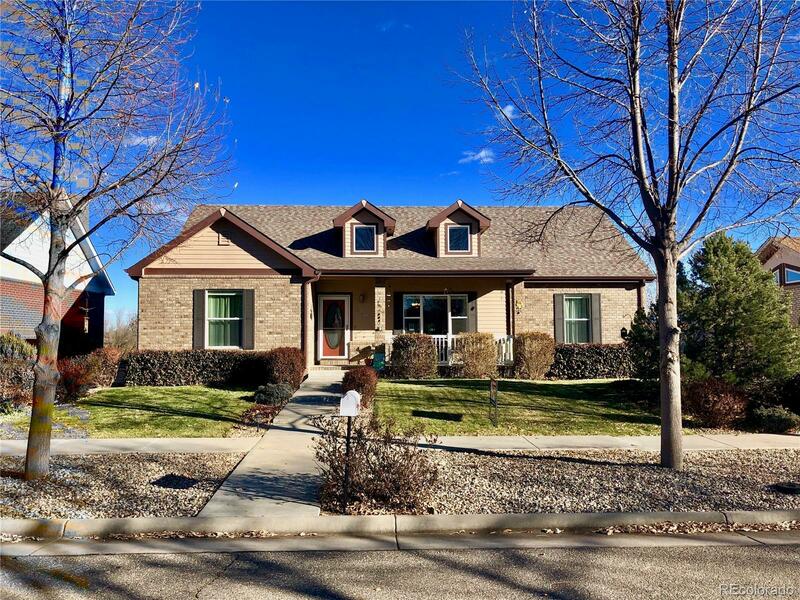 208 Hubbell Street Berthoud, CO. | MLS# 6910625 | Tri-County Associates: Broomfield, Westminster Residential Real Estate. Don't miss out on this charming all brick ranch loaded with benefits. This great room layout with vaulted ceilings creates a bright, open feeling. Highlights include an oversized 2 car garage, a 16x12 sun room, quiet side street location, No HOA, a full unfinished basement with r/i plumbing and hardwood floors throughout. Be sure to appreciate the park out back across the alley, and notice the RV pad next to the garage when doing so. All appliances included.